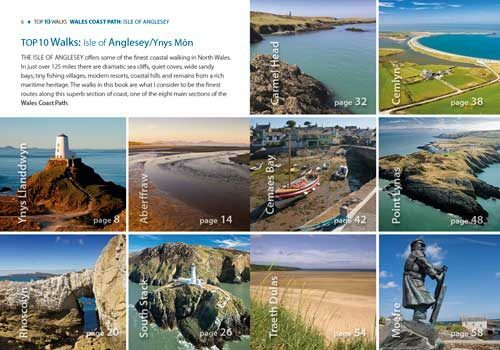 The Isle of Anglesey offers some of the finest coastal walking in North Wales. 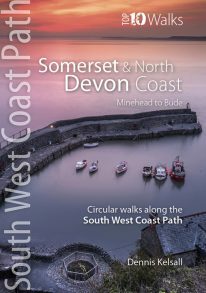 In just over 125 miles there are dramatic sea cliffs, quiet coves, wide sandy bays, tiny fishing villages, modern resorts, coastal hills and remains from a rich maritime heritage. 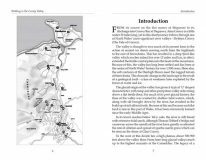 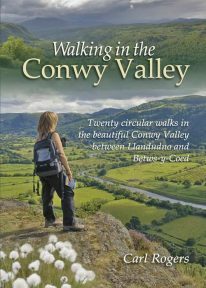 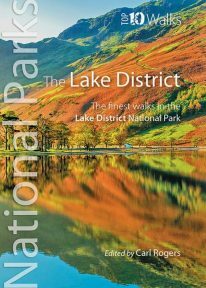 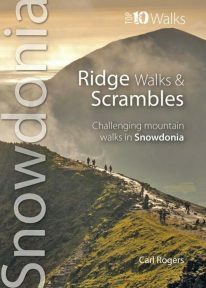 The walks in this book are what I consider to be the finest routes along this superb section of coast, one of the seven main sections of the wales Coast Path. 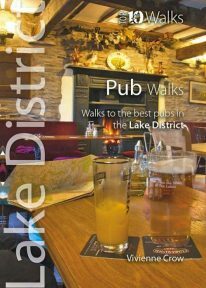 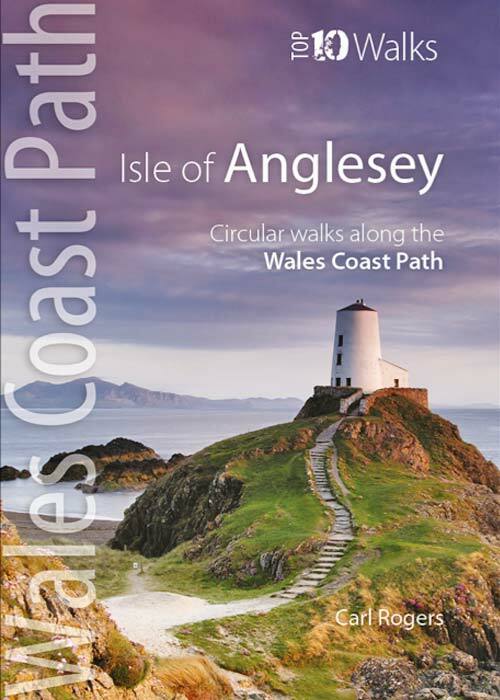 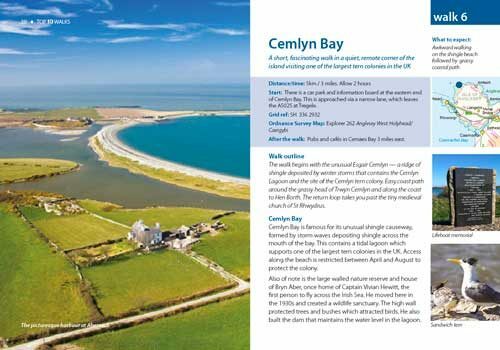 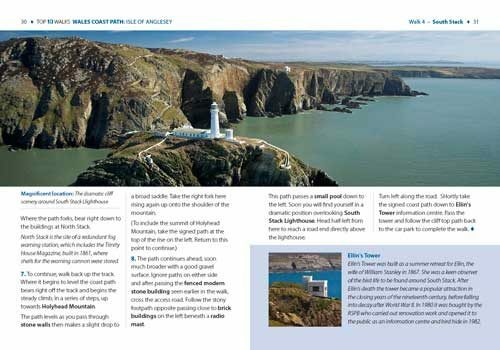 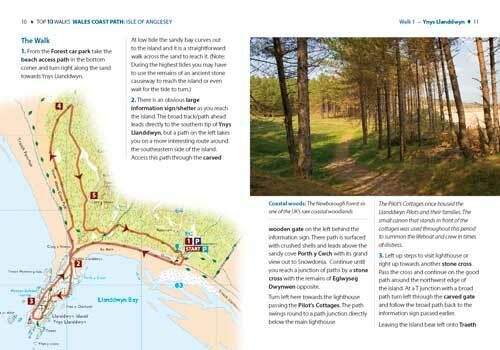 This attractive and cleverly structured guidebook gives walkers the ten best walks on the lovely Isle of Anglesey (Ynys Mon) section of the Wales Coast Path, in a popular pocketable format.